Alternatives to toxicants are an opportunity for tens of billions of dollars of business over the coming decade. There is a flood of new electronic and electrical devices reintroducing poisons very similar to those in tobacco smoke, diesel fumes, asbestos and other killers. There has been no tracking of what is arriving, assessing toxicity and likely prevalence. 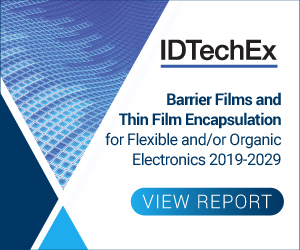 Uniquely, the new IDTechEx report, "Toxigen Materials and Alternatives in Electronics/ Electrics 2018-2028" now does just that. 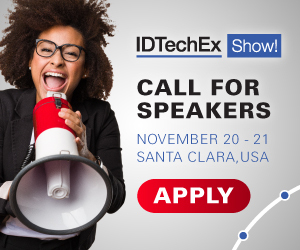 Video interview with NovaCentrix at the IDTechEx Show! 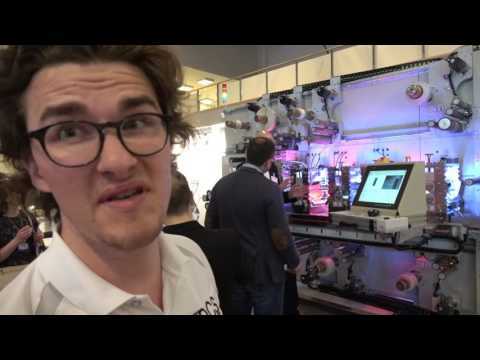 in Berlin, Germany (27-28 April, 2016). Photonic curing is a high-intensity pulsed light technology enabling conductive inks to be sintered or annealed in a matter of milliseconds. The sintering of the ink occurs with minimal or no damage to inexpensive and flexible substrates such as plastic, paper or cardboard. 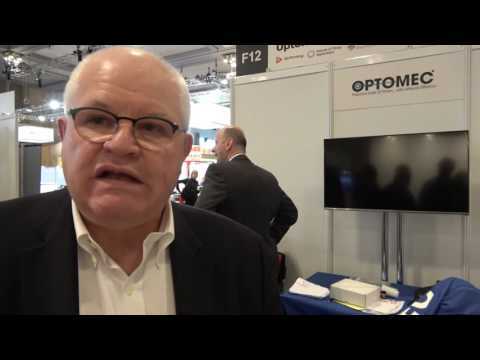 Video interview with Optomec at the IDTechEx Show! (27-28 April, 2016 | Berlin, Germany). 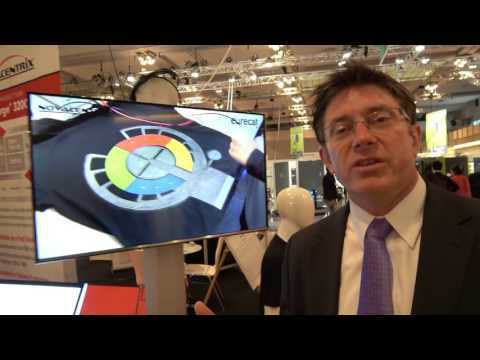 Video interview with Dorey Converting Systems (DCS) at the IDTechEx Show! (27-28 April, 2016 | Berlin, Germany). 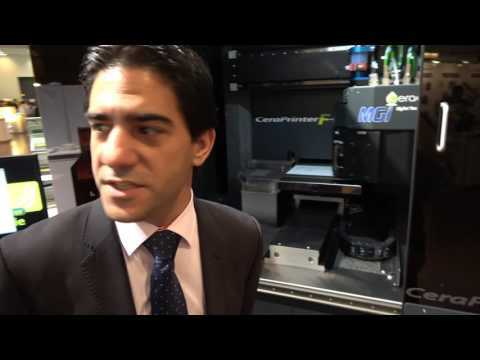 Video interview with Ceradrop at the IDTechEx Show! (27-28 April, 2016 | Berlin, Germany). This article companies the different types of printing technologies used in printed electronics. Here, we compare screen, inkjet, gravure, and offset printing. 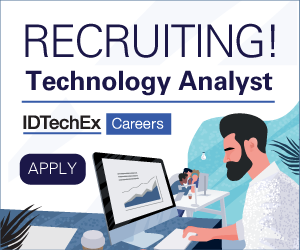 We also assess the applicability of different printing techniques for each layer of displays, lighting, photovoltaics, sensors, logic, and energy storage devices. Holst Centre and NovaCentrix have announced a partnership to advance the study and application of photonic curing technologies.